You are here: Home / pearls / Around the World with A Passion for Pearls! 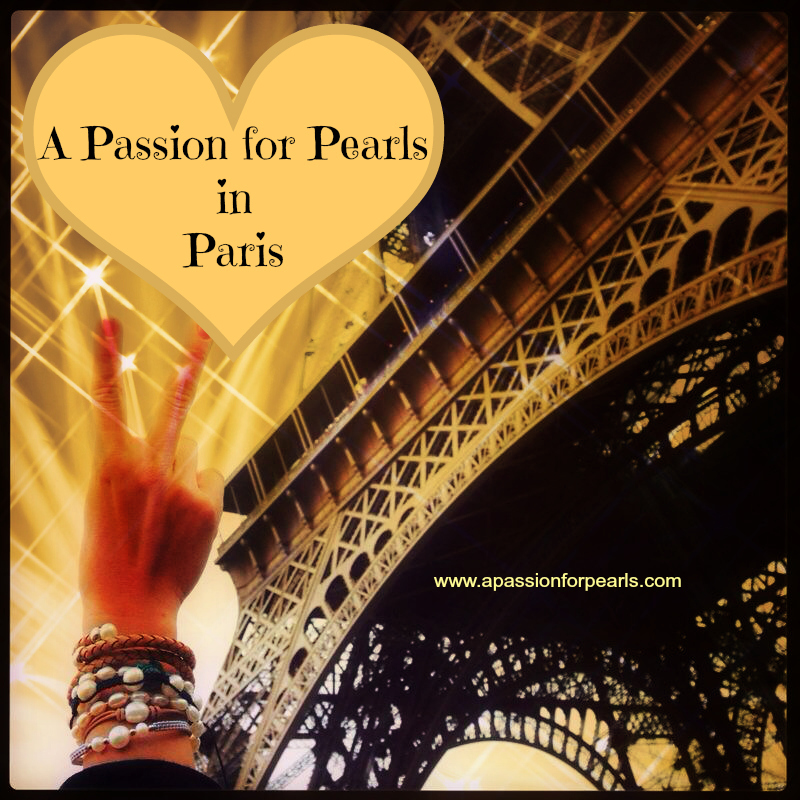 Around the World with A Passion for Pearls! We love our customers and we love our customers who take A Passion for Pearls with them on their travels! Submit your photos of you and your pearls in your favourite cities or in your home city and you could be our Pick of the Day featured on A Passion for Pearls Facebook Page and our Blog! Submit your photo to jane@apassionforpearls.com or on to our Facebook Page and I will conjure some creative magic with it and then feature YOU and your pearls! 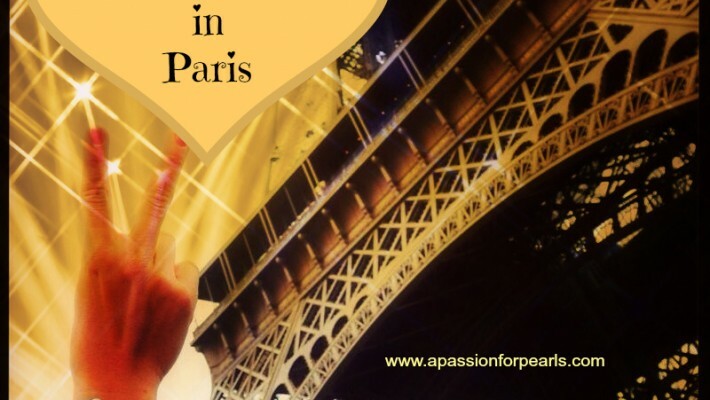 http://apassionforpearls.com/wp-content/uploads/2014/01/AP4P-JESS-IN-PARIS-Heart.jpg 800 800 Carmel http://apassionforpearls.com/wp-content/uploads/2013/10/pplogo1.png Carmel2014-01-28 10:43:552014-01-28 10:43:55Around the World with A Passion for Pearls! 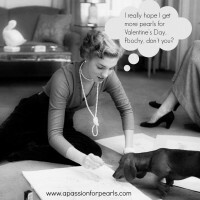 Valentine’s Day Pearls! Put on your Pearls, Girls!